TEHRAN (ISNA)- An America delegation would visit Iran late January or February to discuss carpet trading with Iran. “The delegation includes businessmen, researchers, writers and media activists. The trip will open a new page in carpet field,” said Head of Iranian National Carpet Center Hamid Kargar. 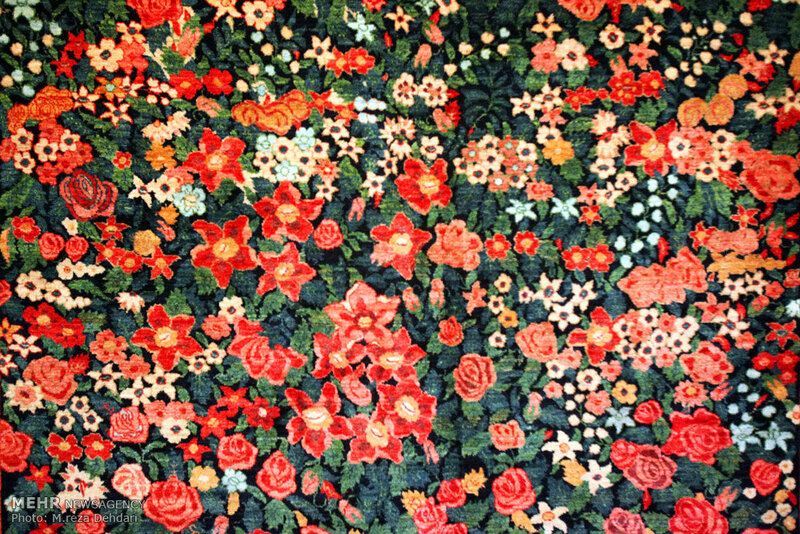 He further said that the country’s carpet exports rose since the beginning of the last Iranian calendar year (started on March 21, 2014). According to Kargar, Iran’s carpet exports totaled $300 million and weighed 5100 tons during the last Iranian calendar year, but the amount needs to rise to $500 million. He also said that the 24th International hand-woven carpet exhibition starts on August 23 in Iran which would be attended by businessmen from Denmark, Sweden, Russia, Germany as well as some Asian, African and American traders. Iran would also hold a special meeting for the foreign traders to introduce Iranian hand-woven carpets, he said. Kargar continued that Germany, Italy, Lebanon, Kuwait, Qatar, Japan and China are key clients for Iranian hand-woven carpets.